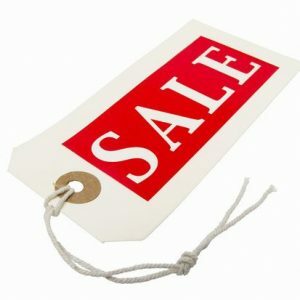 arktz - SALE SALE SALE!!! Home > Information > SALE SALE SALE!! !